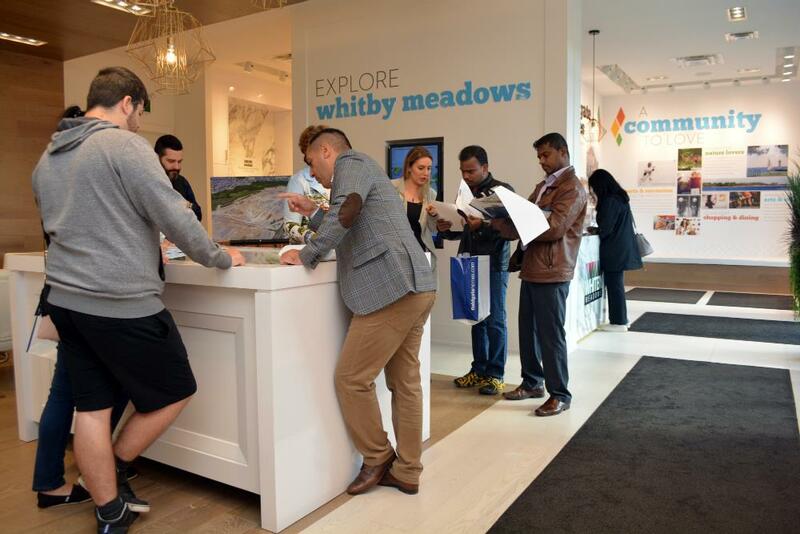 Last weekend, the five builders at Whitby Meadows opened their sales centre doors for the Jump Into Fall Sales Event. Arista Homes, DECO Homes, Fieldgate Homes, OPUS Homes, and Paradise Developments welcomed families on Saturday and Sunday, eager to share info about the latest release of homes. The doors opened at 11 am and there was a good turnout. Prospective purchasers were taking their time, browsing each sales centre to see what the builders had to offer. Many people also took breaks to take advantage of the free freshly made donuts, have a hot chocolate, or grab an ice cream cone. It’s good to see that the sense of urgency in the housing market has calmed down a little bit. Homebuyers should have the time to consider all their options and ask any questions to ensure they are selecting the best possible home for their family. We heard from Fieldgate that it didn’t take long for their first purchaser to select their preferred lot and model, and start going through their Agreement of Purchase and Sale. The first couple to purchase had a newborn with them; it’s great that small and young families are deciding to call Whitby Meadows home! This isn’t the first young couple we’ve heard about buying at Whitby Meadows. Last year, Fieldgate shared a story about a couple that got engaged immediately after buying their new home! We’re not surprised to see couples just starting families zeroing in on Whitby Meadows. Located at Coronation Rd. and Rossland Rd. West, Whitby Meadows is minutes from parks, shopping, dining, and schools. The community is just five minutes to a 10-acre park, and the Heber Down Conservation Area is just up the road. 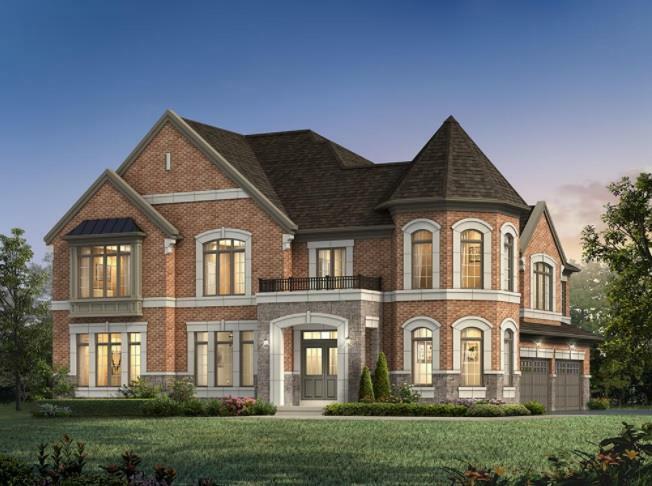 The new release features freehold townhomes, semis, and 30’ and 36’ detached homes. The freehold townhomes and semis start from the $600,000s, while the 30’ models are priced in the $700,000s, and 36’ from the $800,000s. The sales offices at 4120 Coronation Rd. 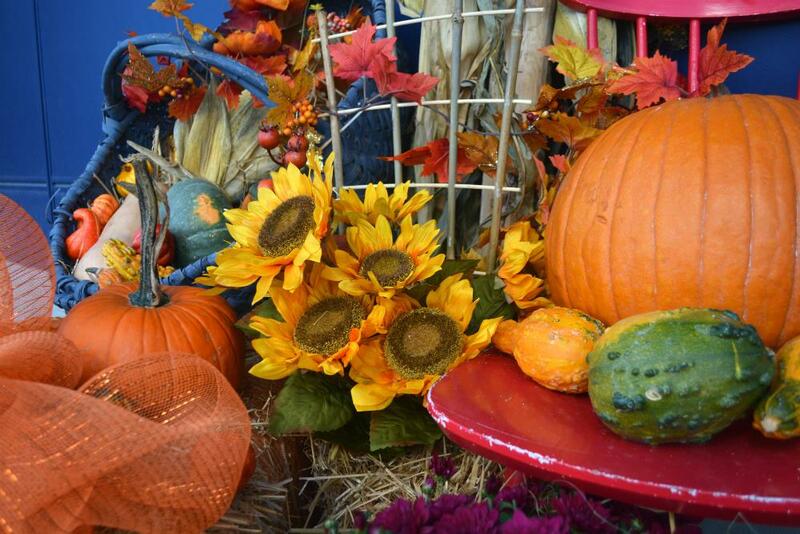 are now open Monday to Thursday from 1 pm to 8 pm and on the weekend from 11 am to 5 pm.